Are you looking for a new role within the office sector? 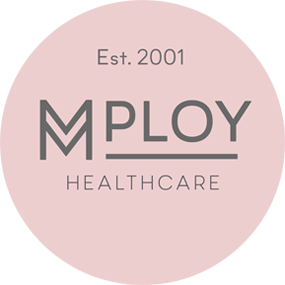 We offer a wide range of vacancies including highly skilled administrative and office support roles all the way through to Customer Service and Language Support. 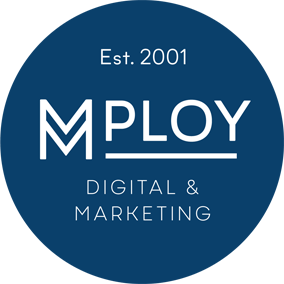 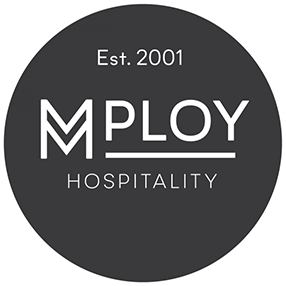 Mploy Office People has the recruitment resources, extensive experience and staffing knowledge to connect you with the best employers.